Profit protection is a new binary trading system by Aaron Youngst. Aaron tells us that wih his service you can “Protect Your Profits From H.F.T. 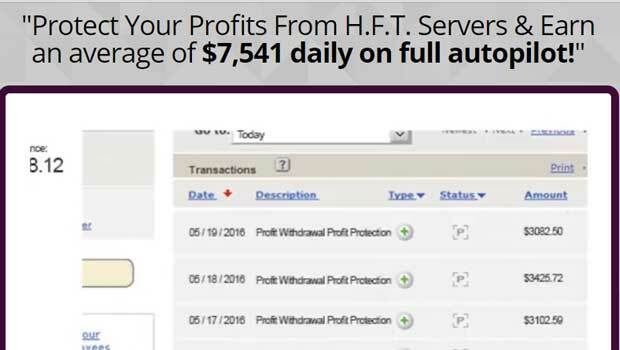 Servers & Earn an average of $7,541 daily on full autopilot!” It’s always important that we analyze promises like this closely because they are so aggressive and likely to generate a lot of interest. Today I’ll be providing review and trying to figure out if this system can actually earn traders over $7000 a day. The profit protection website is just a simple video and an email subscription form. Despite telling us we can earn an average of over $7000 at the top of the page, in the video we are told that we can earn at least $3100 per day on autopilot. Discrepancies like these are common with developers that aren’t truthful with their message. We are told that there is a huge problem in the binary options market, HFT servers, but Aaron has the solution to prevent these losses. In turn, the software will provide traders with a win rate of 84%. The only proven Aaron provides us with is in the form of screenshots included with the video. These images aren’t complete and they can easily be forged so this can’t be trusted on its own. One of the main issues I have with the story behind the profit protection software is the high frequency trading. HFT is not used in binary options and would play no role in this market because of how binary options works. HFT can be used in stock markets in buying and selling shares which is pretty much what the developer says at the beginning of his video. This makes me believe that Aaron isn’t actually a binary options trader at all because he doesn’t understand how it works. 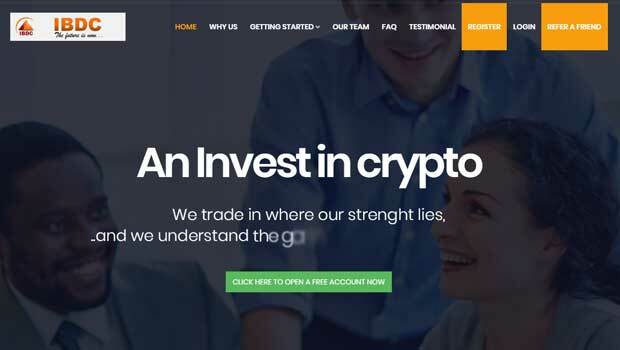 Aaron Youngst is an online marketer using a stock photo to try and get us to sign up with his recommended binary options brokerage. There is nothing about this website that instills confidence in me and makes me believe that this is going to be a winner. I am not going to be recommending profit protection to any of the binary today readers. This is another automated binary options system promising traders the world that will likely come up short. If you really trying to be successful trading binary options that I suggest you go to my best binary options software page and see what’s actually working for traders in the binary options market. Thank you for spending time here at binary today and please feel free to comment or send me a personal email with your thoughts and questions at any time. 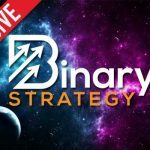 I really enjoy discussing binary options with the readers here and I hope that we can continue growing this community.